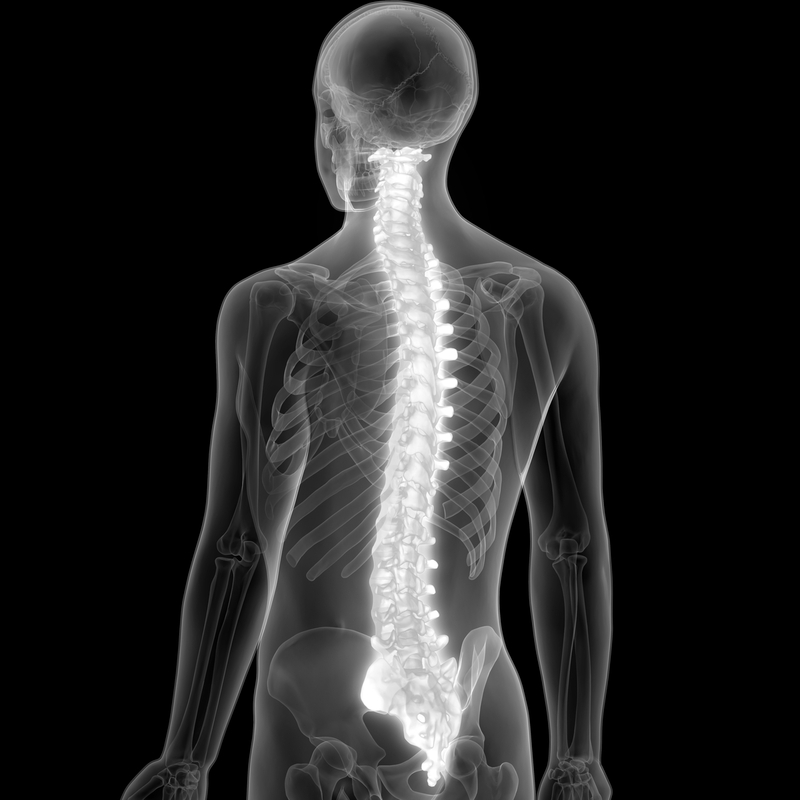 njury and fracture to the spinal cord can result from a motor vehicle accident, sports injury, fall or violence. Fractures or dislocation of vertebrae in the spine can be more complicated than any other bone in the body. This type of condition causes fragments in the bone to pinch; thereby, impacting the spinal cord and nearby nerves. However, not all fractures cause spinal cord injuries, because the spinal cord rarely severs completely. Spinal cord injury and fracture are treatable with careful action from top doctors. Depending on the severity of the case, individuals may experience pain from ligament and muscle strain such as whiplash, have trouble walking, or have difficulty moving arms and legs. In some cases, doctors may recommend surgery. Spinal fractures can occur anywhere along the spinal column; approximately 64% of spinal fractures occur in the lower back compared to a mere 5-10% affecting the neck region. There are three distinct categories of spinal fractures: fractures, dislocation and fracture-dislocations. Fractures happen as a result from excessive pressure against the bone, causing it to break; thus commonly causing vertebral compression fracture (VCF). Individuals suffering from osteoporosis, tumors, and certain forms of cancer that weaken bones are most susceptible to this type of fracture. Dislocations are fractures that cause the bone to come out of alignment due to stretched or torn ligaments. VCF can also be achieved by pulling vertebrae apart, typically from rapid body motions. As a result, spinal instability occurs. To stabilize a fracture, surgeons often use a brace to secure the spine and suggest an ample amount of rest time to alleviate pain and stress from standing. In more severe cases of spinal instability, surgery will help realign the bones. Fracture-dislocations result from a combination of pressure causing a compression fracture on the bone and ligament alignment shifting. This is a more severe and debilitating fracture, thus requiring corrective surgery. Fractures of the spine can occur anywhere along the spinal column; approximately 64% of spine fractures occur in the lower back compared to 5-10% affecting the neck region. Whether the most effective course of action is physical therapy, injections or surgery, North Jersey Spine Group (NJSG) are the experts with the knowledge to determine each patient’s optimal treatment plan for the best outcome. NJSG is comprised of board-certified neurosurgeons who are spine surgeons, physiatrists, pain management physicians, and physical therapists, collectively striving to effectively and safely treat each case. With multiple offices spanning from Bergen County to Morris County including surrounding towns of Morristown, Paramus, and Madison, NJ, patients in Northern NJ are welcome to contact the medical team at North Jersey Spine Group today.